So much goes on in the fitness world every week and it’s almost impossible to dedicate a post to each jogging and running related story that hits the news. So, we’ve decided that going forwards we’re going to try to do a weekly roundup post with the hottest general fitness news, sponsorships, events and discounts that you may be interested in. 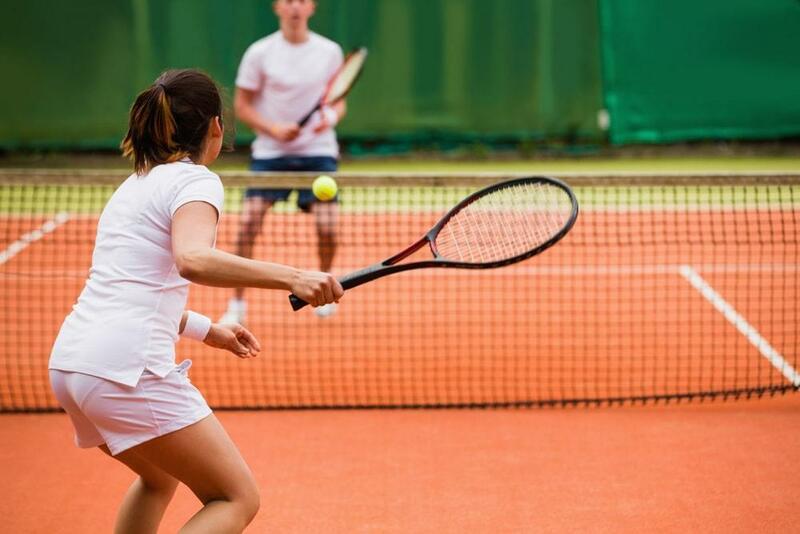 It’s Great British Tennis Weekend this weekend and select David Lloyd Clubs are opening to the public to allow everyone to get involved and play tennis for free. Taking place between 2pm and 5pm on Saturday 21st and Sunday 22nd July, if you’re interested all you’ve got to do is register your interest at www.davidlloyd.co.uk/GBTW. A recent survey by AFIB Matters found that just one fifth of all workout time in the gym is spent on cardio, women do more cardio than men, and that between just 35% and 42% of Britons consider their heart health when they’re working out. Sadly it seems that people are more interested in looking good than being healthy. ﻿ Herbalife Nutrition have been taking the supplement market by storm for many years now and, in doing so, have teamed up with some of the world’s best athletes, including Cristiano Ronaldo. 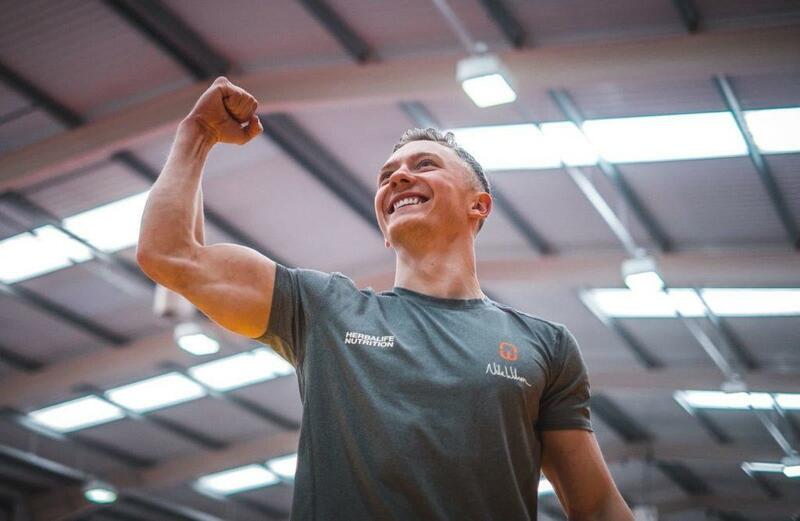 The company’s latest partnership is with Team GB gymnast, Nile Wilson, with the launch of the Herbalife Nutrition Shape Up 21 Day Challenge. New videos are uploaded daily for people to follow throughout the 21 days. Whilst this started a few days ago, you can obviously start as and when you want). And what’s more, there’s no obligation to buy any of the products – worth a try! 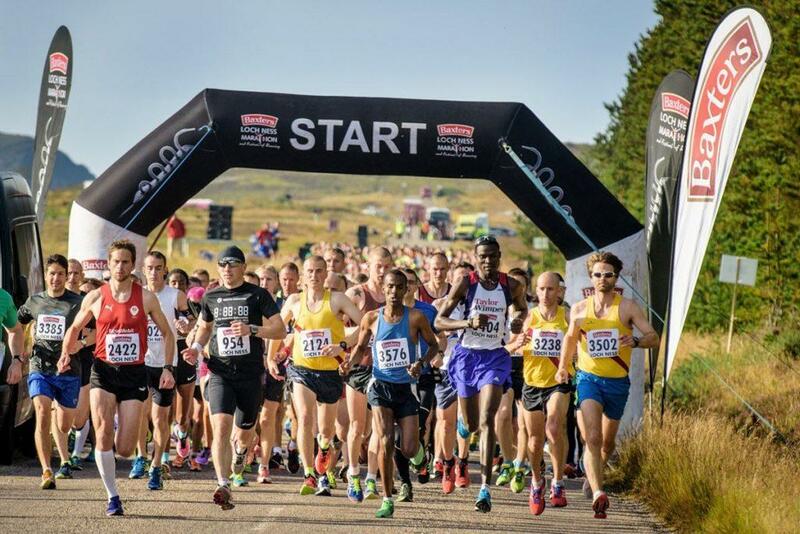 Entries may have now closed to the Baxters Loch Ness Marathon later this year, but Baxters have since come out and announced that they will have 150 members of staff taking part in the event in a bid to commemorate the company’s 150th anniversary. KYMIRA Sport, a performance and recovery enhancing sportswear company, have signed on Harry Hammond as a brand athlete. 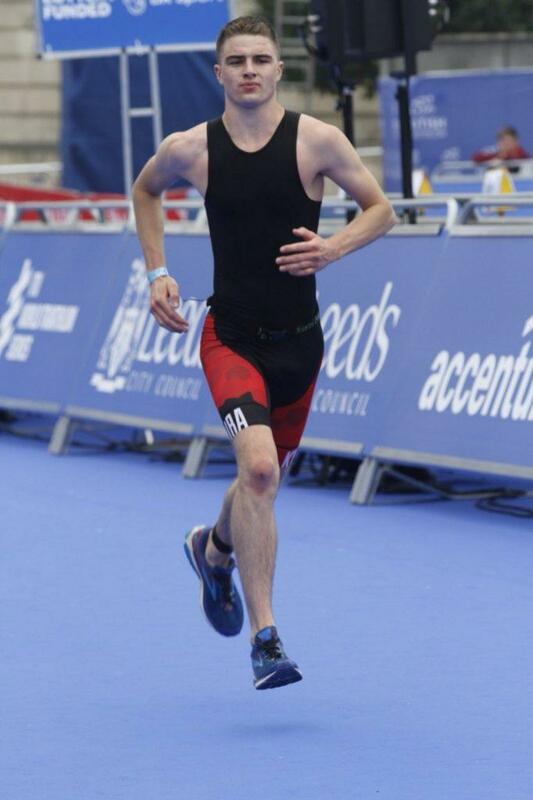 Harry won his first ever triathlon last year and is at the start of his fitness career. Teaming up with KYMIRA will see him benefit from vital sponsorship, expert advice and custom made infrared sportswear. All of this will help to support Harry’s ongoing training and upcoming events. We all remember the Crystal Maze. It provided numerous hours of entertainment during our childhoods whilst we whooped, cheered and commiserated with the winners (and losers) who battled to collect as many crystals as possible. All any of us ever wanted to do was get inside the giant crystal to be able to jump for tokens. 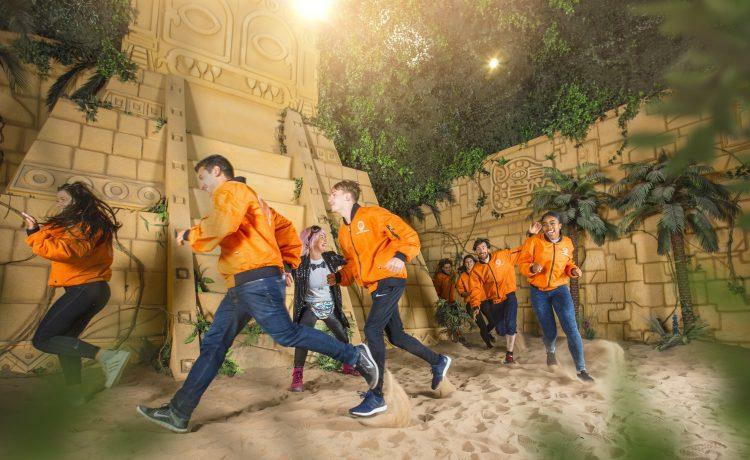 You can now get in on the action with Crystal Maze LIVE Experiences taking place in London and Manchester. It’s estimated that the average contestant racks up over 10,000 steps by walking, running and jumping around. I can’t think of a more fun way to get fit than by doing this with friends! Get 35% off your order when you spend £80 or more by using code ‘SPEND80’. Wiggle have a fantastic offer available for new customers; save £10 when you spend £50. All you have to do is enter the code ‘SUMMER11’ at the checkout before October 31st. Post-exercise insomnia: what is it and how can I prevent it?